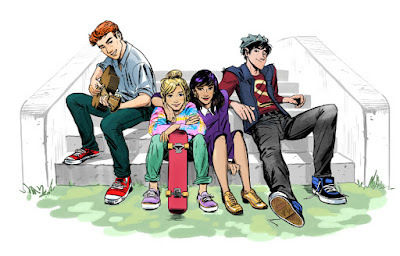 If you're loving the Archie reboot with Mark Waid and Fiona Staples as much as we are you'll be happy to know the future of the series is especially bright. Staples has brought a bright fresh updated look to the Riverdale gang, but her run will be ending with issue #3. 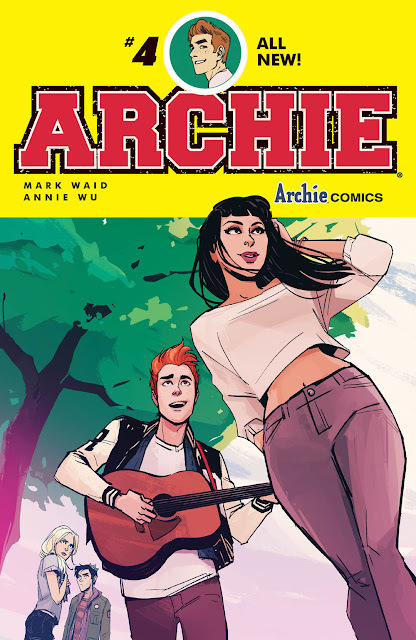 Luckily, waiting in the wings are Annie Wu and Veronica Fish to illustrate selected issues. Wu (Black Canary, Hawkeye) will be bringing her artistic talents to issue #4 while Fish will handle issues #5 and #6. In the meantime, catch the latest issue, Archie #2, at your local comic book store or online this Wednesday, August 19, 2015.